Come and speak to our team of experienced underwriters about your scheme requirements at the event! We are excited to be exhibiting at the BIBA conference for the 5th year running. BIBA 2019 will allow us to catch up with some of our existing business partners. As well it will allow us to engage with potential partners who are looking for a new insurance provider. Our team of experienced underwriters will be at the event to help assist with any of your underwriting queries and requirements. At Acasta, we understand transferring your current scheme or placing a new scheme can be a stressful experience. Therefore, our underwriters ensure we give you a straightforward answer, to make sure you do not waste your time. We have a wide range of experience across the market, however our expertise lies within the Warranty and GAP markets. We have a variety of partners across the UK and Europe. These include: retail insurance brokers, insurance wholesalers, MGA’s, solicitors, claims management companies, third party administrators and warranty providers. We adopt a flexible approach when working with our partners. Therefore, we offer them a variety of ways to trade. For partners without a sales system in place, we offer our portal facility. However, for brokers that already have this in place, we accept a monthly bordereau. At Acasta, we currently write business in 9 different business cases across 12 different European countries. We are always open to looking at new scheme and seeing if we can provide a solution for your insurance needs. 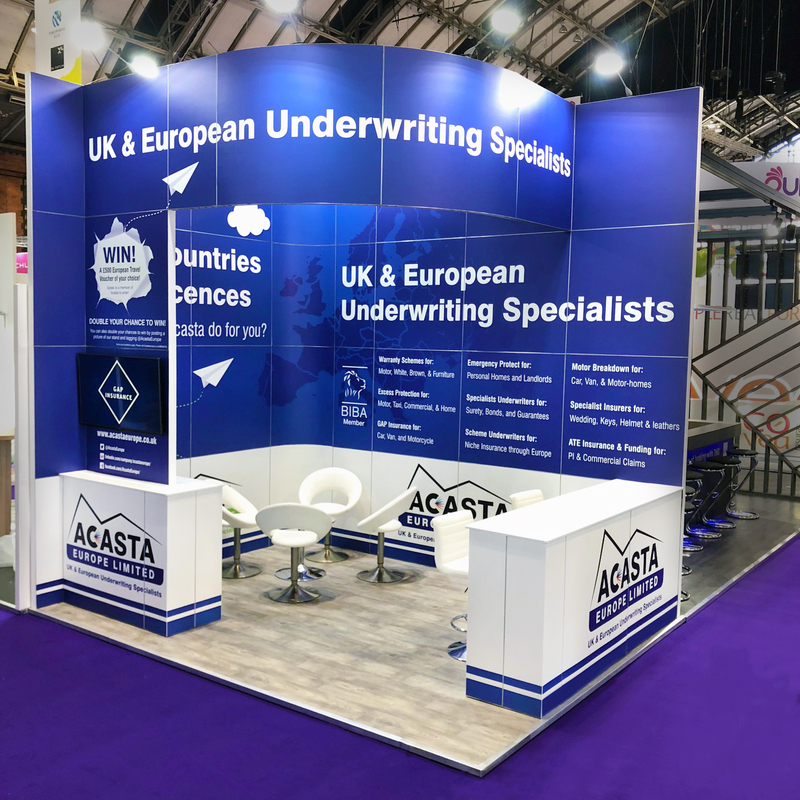 Please complete the below form if you would to meet with a member of the team at BIBA 2019. After completing, you will be contacted to arrange a time that suits you. What days are you attending BIBA? 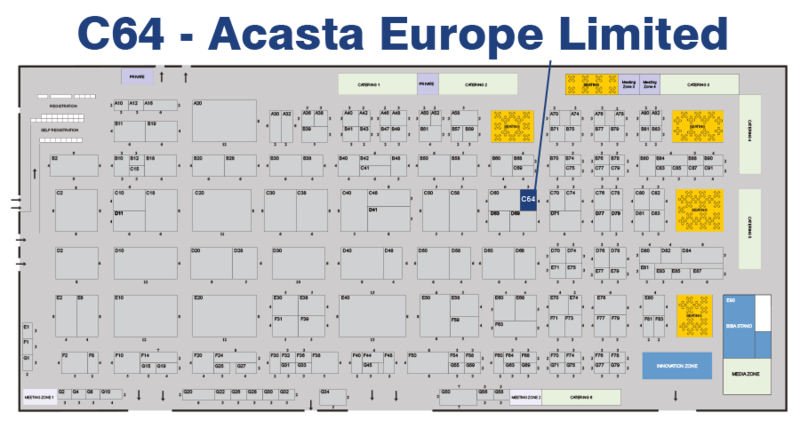 Acasta Europe Limited will use the data you supply to best handle your enquiry. Acasta will not pass your details to any third parties and will only be used to provide you with information and services relevant to your company. I consent for Acasta Europe to contact me about products and services that are relevant to my position and company.